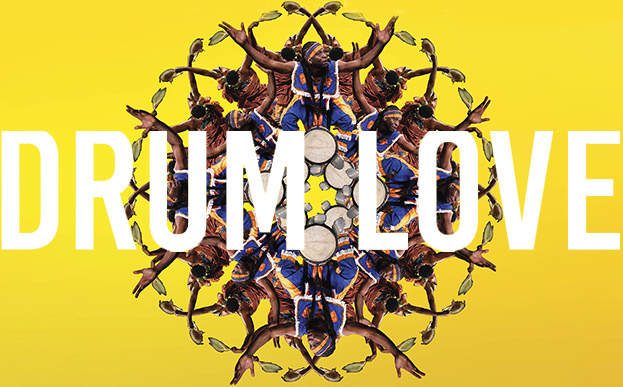 We’re very excited to announce that Asase Yaa will kick off 2019 with a special performance of our original production DRUM LOVE on Saturday, February 2, 2019 at Symphony Space in Manhattan. 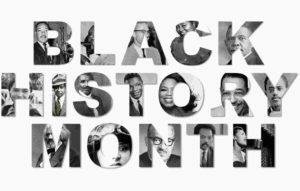 (see details below). 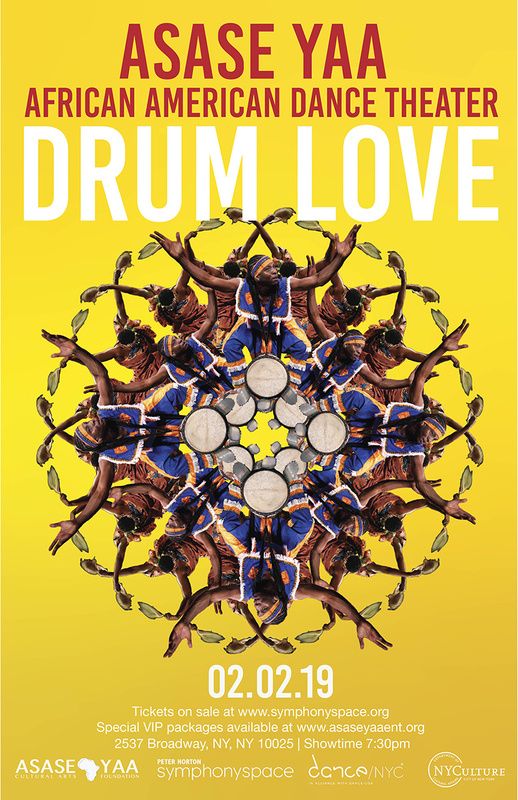 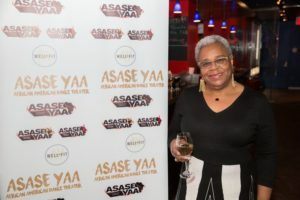 “Drum Love” is also the title of Asase Yaa’s debut album. 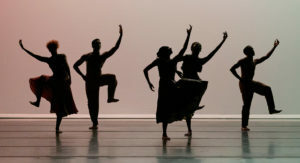 The title song, “The Love” is currently being featured in noted choreographer Ronald K. Brown’s critically-acclaimed new ballet, “The Call.” It is one of the works included in the Alvin Ailey Dance Company 60th Anniversary production that was presented over the holidays at the City Center in Manhattan and is now touring in major markets throughout the country. 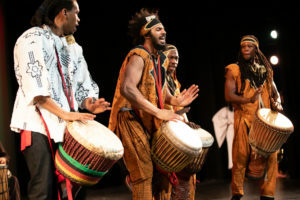 PLEASE COME OUT AND BRING THE WHOLE FAMILY!